Ever planned on visiting the Windy City? Visitors are in for a treat as Chicago is filled with rich culture and history. It’s also famous for unique food like the Chicago-style hot dog and the Chicago deep dish pizza. Just ask anyone where to get these delicacies and Chicago will be on the top of the list! Did you also know that Chicago has its fair share of Tequila bars? Dive into what this city has to offer! Enjoy the drinks plus delicious food that await you. 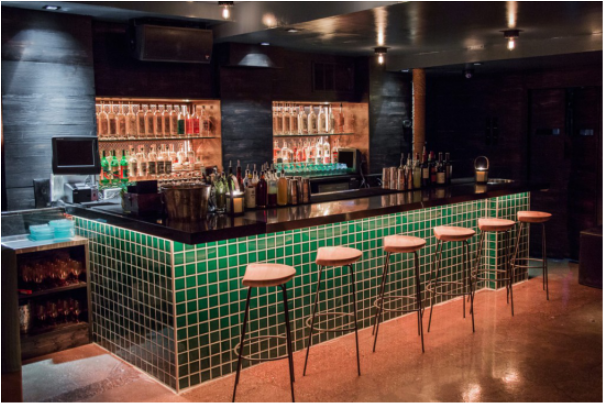 Social Scene takes you on a tour among the best Tequila Bars in Chicago. 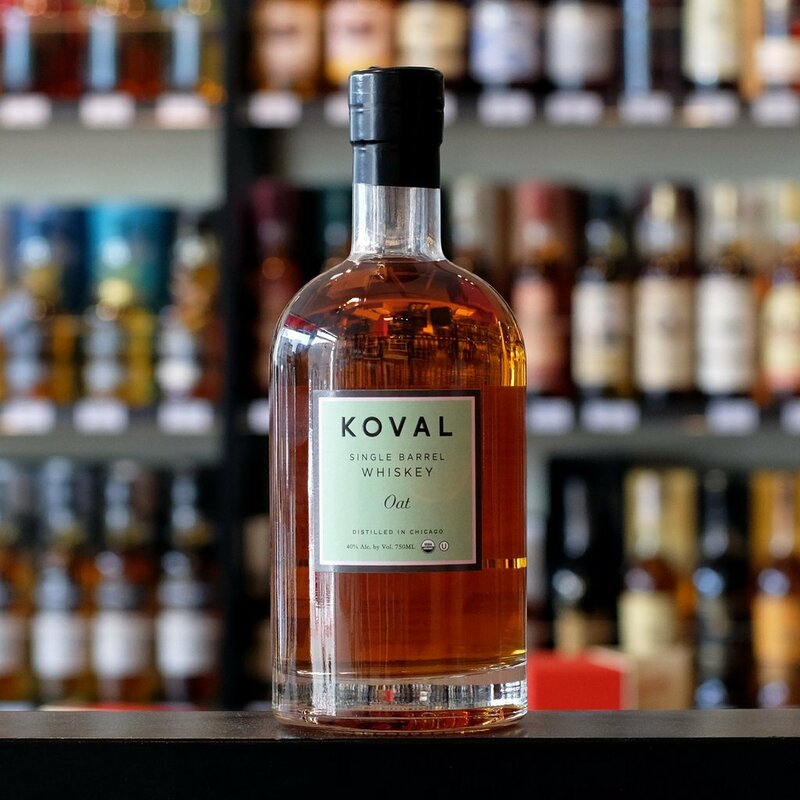 Sign up for updates on whiskey events and save 30% on your first purchase! 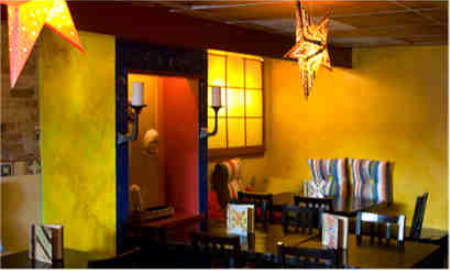 Masa Azul is adored by its patrons, locals, and tourists because of the variety of tequilas that they offer. The selection is simply splendid and it makes you want to come back for more. According to guests who frequented the bar, the food is flavorful with just enough portions served. 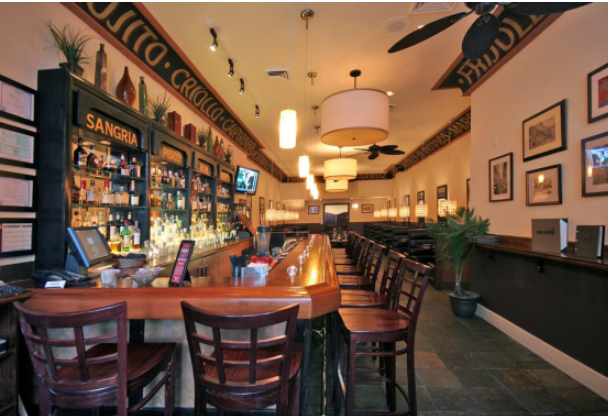 The bar also plays good music to accompany guests while enjoying food and drinks. Of course, the real stars of the bar are the tequila cocktails! Guests can try out other agave spirits like mezcal, sotol, and bacanora varieties on the menu. 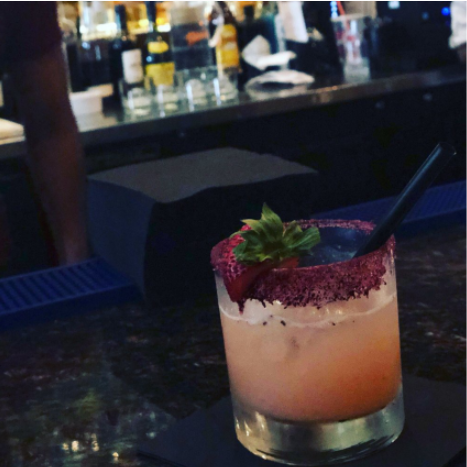 When talking about the nightlife in Chicago, craft cocktails are definitely the spotlight! La Mez Agave Lounge offers a selection of traditional wines, spirits, cocktails, and margaritas. There are always more experiences that need to be discovered as Chef Patricio of La Mez would say. 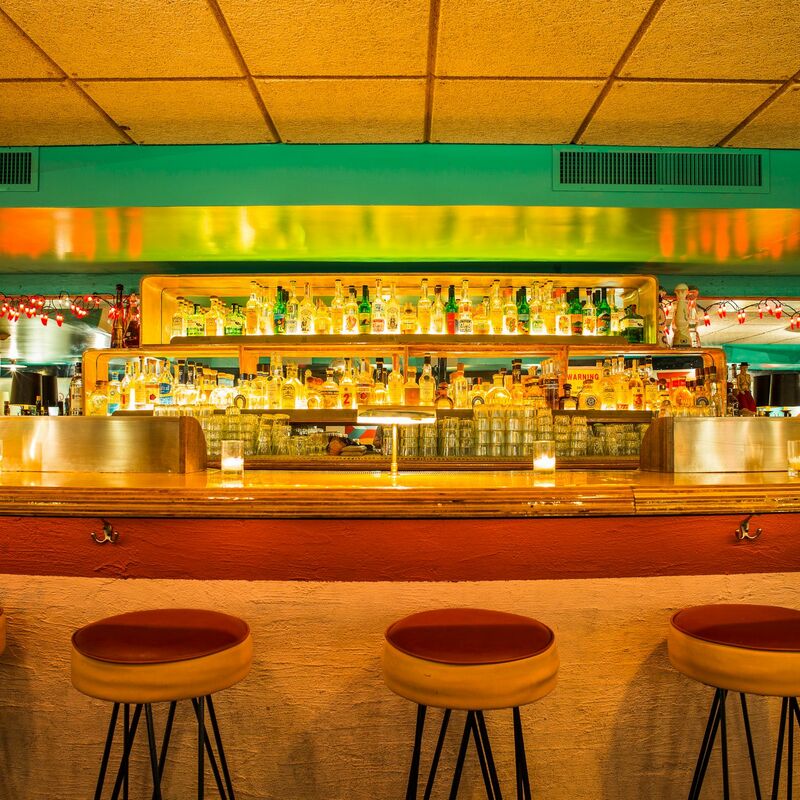 The bar’s specialty has always been about tequila as they pay homage to their Mexican roots. La Mez can accommodate up to 65 guests and they also feature DJ music on the weekends. The bar is open for bookings of corporate events and private parties, just contact them on their website or call directly at 312-329-9555. Interested in attending a tequila event? 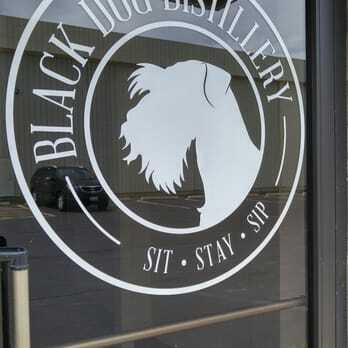 Join us and save 20% with code DWF (drink with friends). Click below! Chilam Balam is well known for being a BYOB restaurant. Guests dive into the fresh Mexican shared plates that don’t contain unnatural additives and ingredients. The restaurant boasts of serving only farm fresh Mexican tapas and a good variety of grilled meals. The BYOB set up is doing wonders as guests can bring their own tequilas and the bar will make margaritas alongside with wine for sangria. Chilam Balam which means the Book of the Jaguar Priest has successfully made it again to the Michelin Bib Gourmand list. They also accept reservations every day on their website and offer guests with gift certificates that are available for purchase. 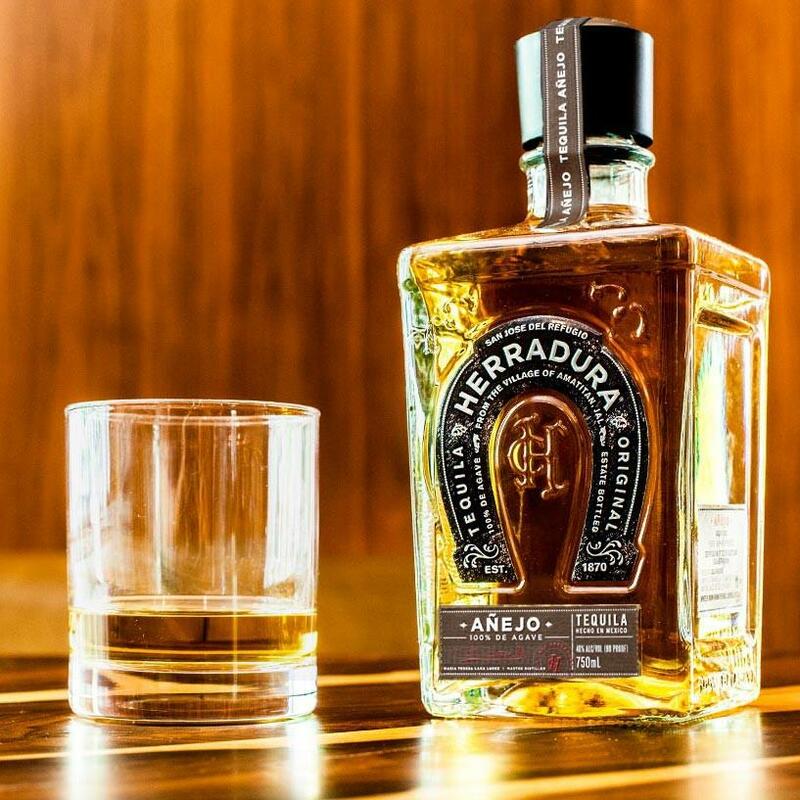 If you are interested to know who are the Top 5 list of celebrities who own Tequila Brands ? Click here. 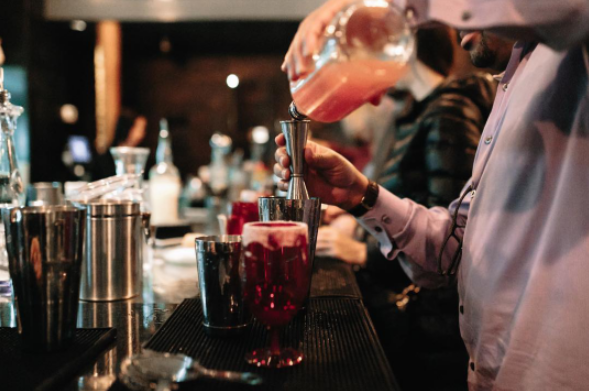 Federales offers more than just food and drinks, it gives guests a new experience. This haven is an open-air loft with a tequila and taco concept. The continuous energy from the food and drinks served, plus the hospitality of the staff make the guests absolutely comfortable. The authentic drink menu gives a fantastic fiesta ambiance wherein they serve house-made margaritas. Guests simply love the tacos and tequila combination especially since the tequilas come in melting ice shot glasses. 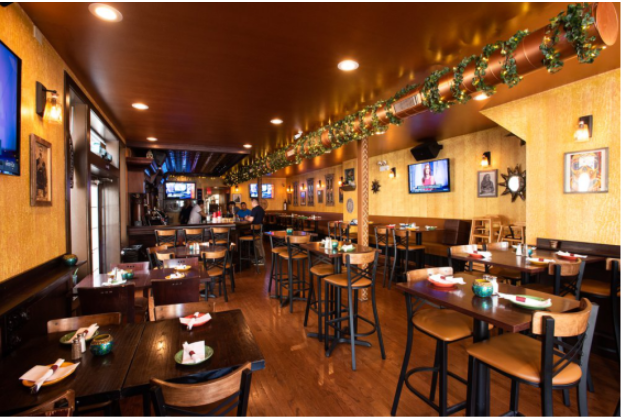 Plan the perfect holiday party at El Mariachi Tequila Bar & Grill. It began as a small 10-table restaurant in East Lakeview back in 1996 and was opened by a father and his two sons. Now, it has grown to be one of the most frequented places to get high quality, authentic dishes and the best margaritas in town. 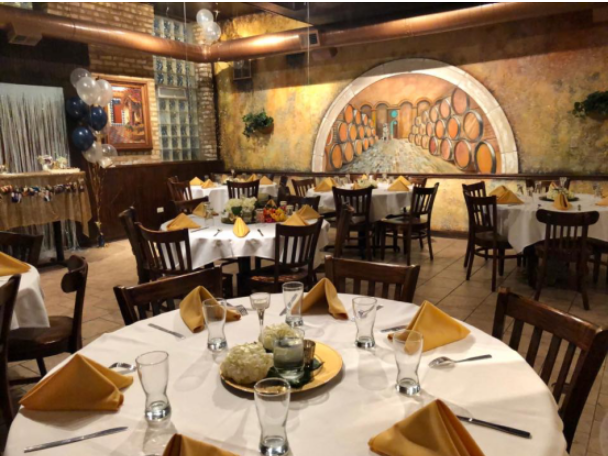 El Mariachi Tequila Bar & Grill caters to holiday celebrations, business meetings, rehearsal dinners and birthdays. The place can accommodate up to 120 guests and offers a wonderful Mexican combo with half-price margaritas on Wednesdays, tequila cocktails and mimosas. Contact them through their website or call them for reservations at 773-549-2932. 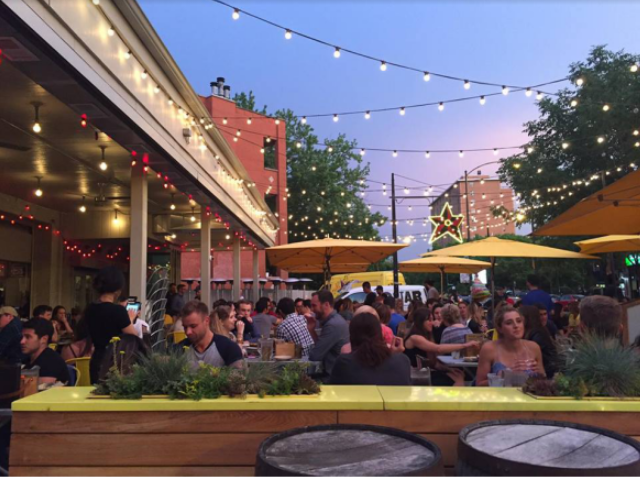 Thrillist has also dubbed the place as Family-style drinking and dining in Pilsen experience. The bar brings in around 50+ tequilas from Blancos to Anejos. Del Toro also offers a mighty serving of al pastor tacos and fresh ceviche that guests can’t help but fawn over. El Tequilas Bar and Grill is there to help guests revel in good food and in good company. The bar and grill use only the freshest ingredients and the menu is filled with authentic Mexican staple food. Guests keep coming back for the wonderful collection of aged tequilas and also for the flavorful specialty cocktails. The tequila selection is superb coupled with friendly bartenders and staff. A variety of margaritas and mezcal cocktails are also part of the menu. Visiting this place makes one feel like they stumbled upon a neighborhood gem. Get ready for some live music and Latin-inspired dance moves when dropping by Havana. This is a grill and tequila heaven which also features Caribbean cocktails, mojitos, as well as Pan-Latin and Cuban-American cuisine. The drink menu consists of Blanco, Añejo, and Reposado for tequilas. hey also offer margaritas and sangrias among other beverages. Guests love the variety of options when it comes to the Tequila flights (Blanco, Añejo, Reposado, and Flight De La Casa). Relaxation, parties, get-togethers, catching up with old friends? Mercadito has it all for you and more! The bar offers a wonderful selection of tequilas on their menu that guests can gleefully choose from. Tequilas that can be ordered include, Blanco, Reposado, Añejo, and even an extra Añejo and Especial. Guests can also pick from a variety of cocktails, mezcals, wines, and beers to go with the authentic Mexican cuisine. Despite being known for delicious tacos, Big Star also offers an incredible menu of tequilas and mezcals. The tequila selection has Arette Plata, Corazon Blanco, Don Fulano Blanco, Espolon Blanco, Fortaleza Blanco, G4 Plata/Reposado/Anejo, and Hacienda de la Flor Plata, to name a few. Guests can check out more options from the drink menu items. Many enjoy the combination of tequilas, bourbons, cocktails, sangria, and more drinks to go with the authentic Mexican street food. Classic drinks are at their best and can be enjoyed to the fullest at Big Star. Social Scene creates a “scene” an environment to connect people, build relationships and create memories through online campaigns and on-premise social events; focusing on providing exposure to our partnering brands, venues and clients to connect with a great social audience - Experiential Marketing. 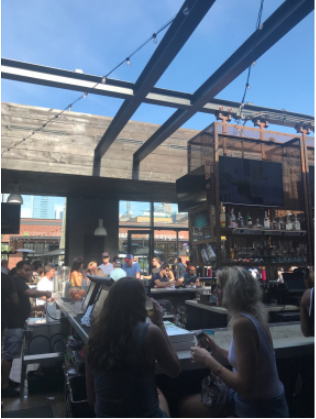 Social Scene builds brand awareness for partnering venues and brands, connecting them with a targeted audience to build relationships and create memories. Visit BeSocialScene.com for the most up to date events and to partner on an upcoming experience. Want to build a live or online experience around your company’s brand or venue? Email connect@besocialscene.com or send a message directly at BeSocialScene.com. Be Social. Be Seen. Sign Up For Our Exclusive Offers!